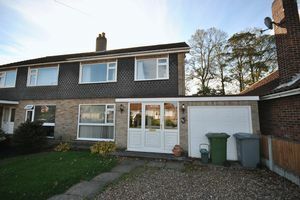 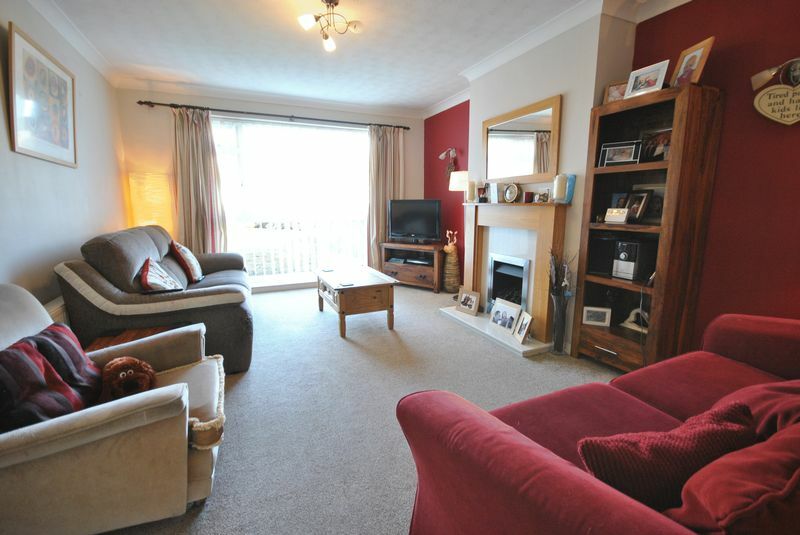 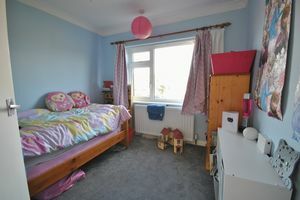 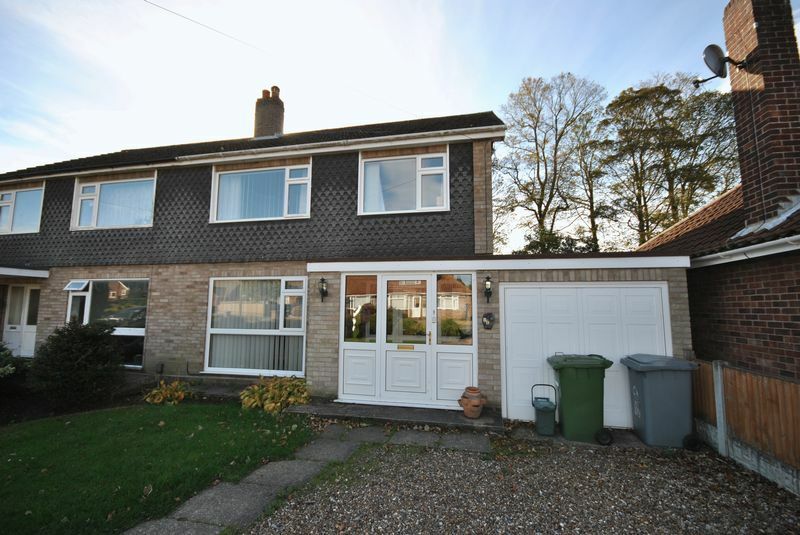 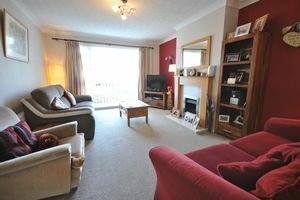 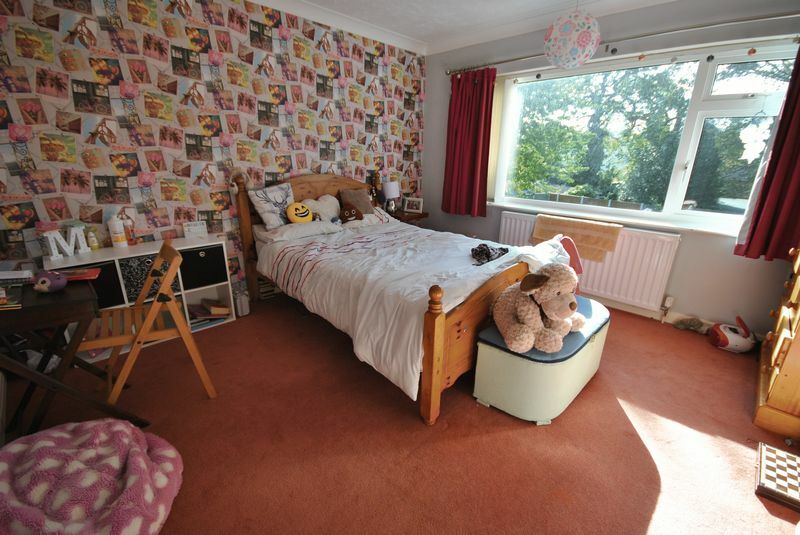 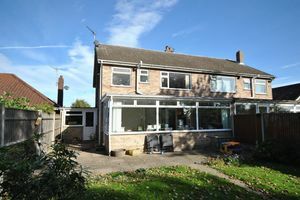 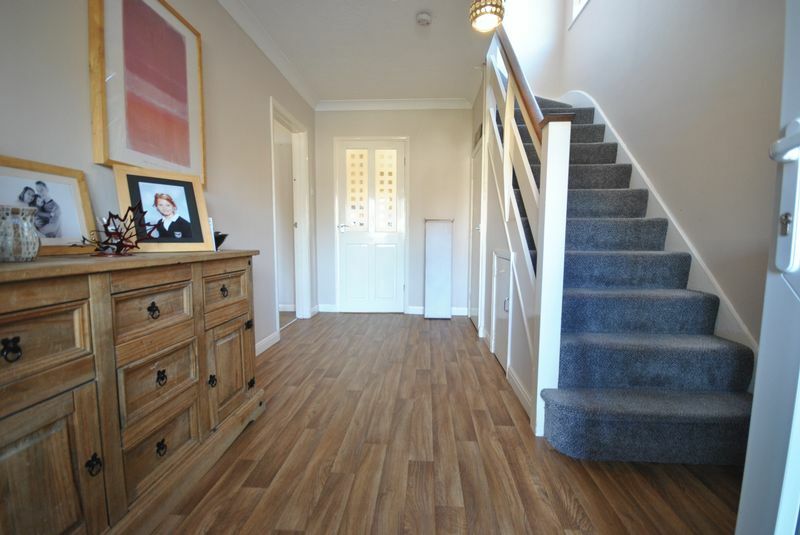 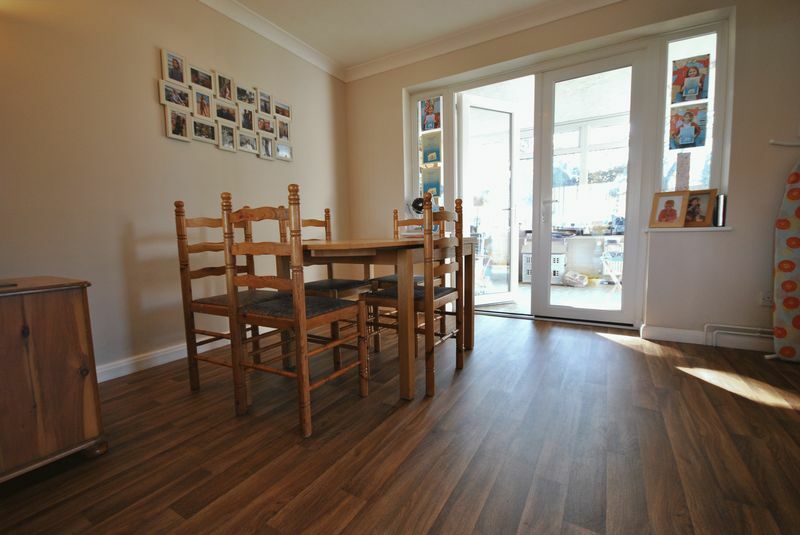 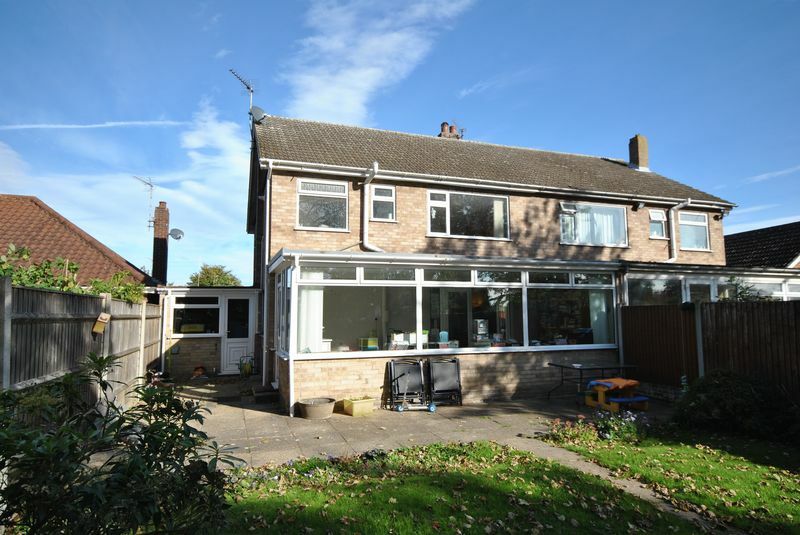 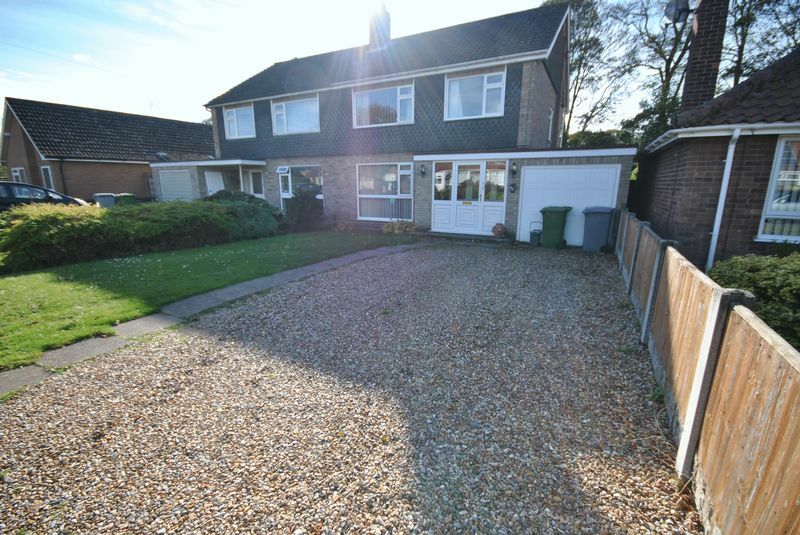 FAMILY HOME - Large Semi Detached Property with THREE BEDROOMS and THREE RECEPTION ROOMS including Lounge, Dining Room and Garden / Sun Room, separate Kitchen and very spacious Entrance Hallway. 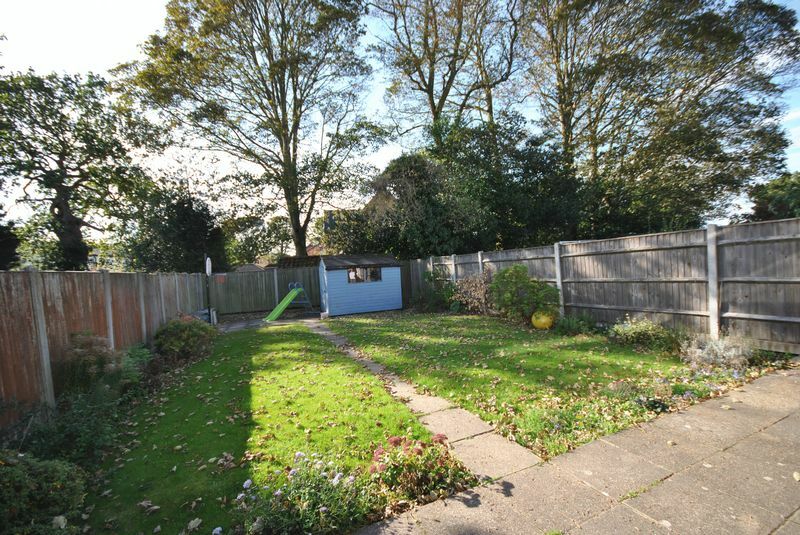 The property sits well on good sized plot with non overlooked garden and driveway providing ample off street parking for several vehicles. 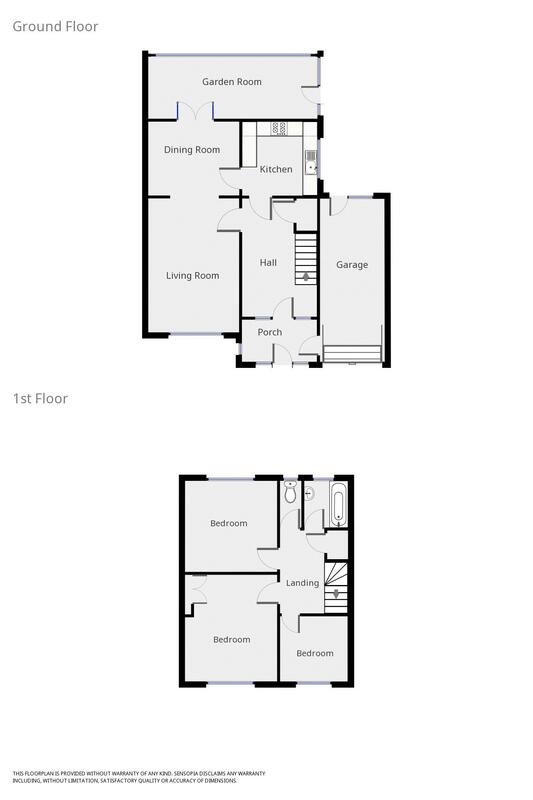 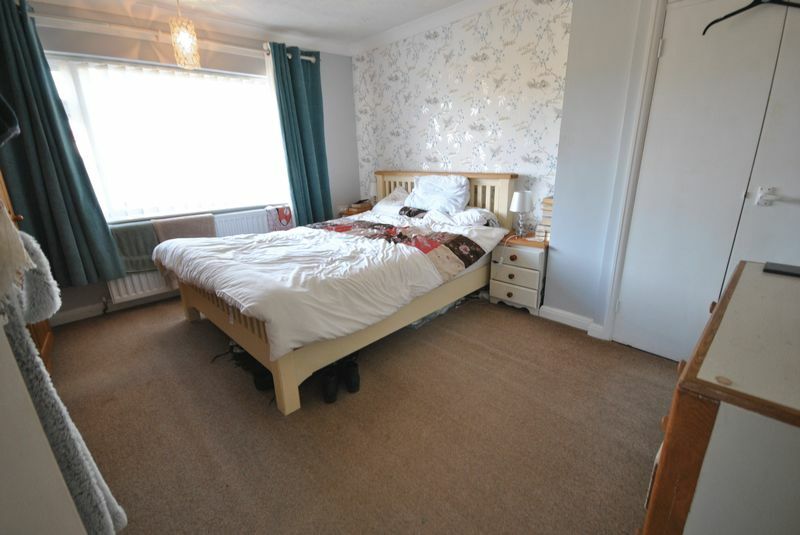 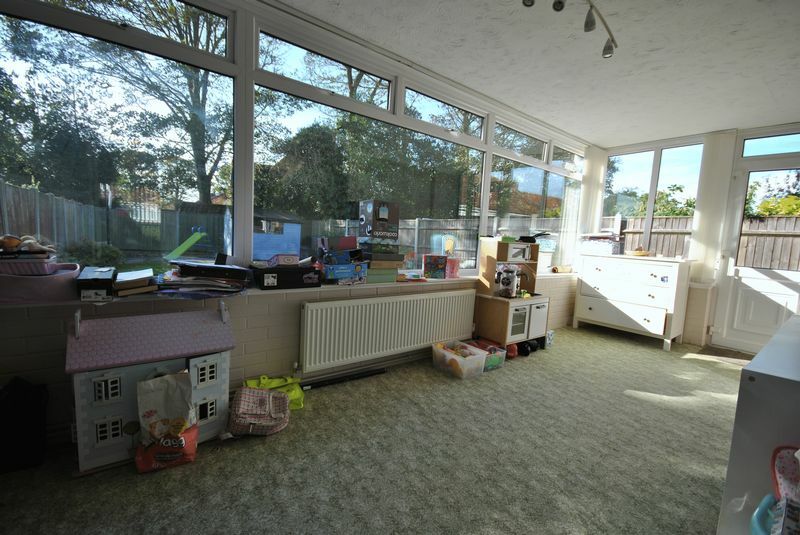 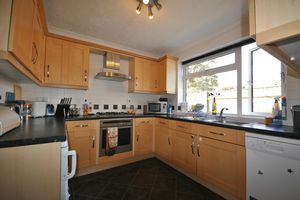 White Goods and some heavy wood furniture can be included, otherwise the property is offered unfurnished.